The College of Pharmacy is home to world-renowned researchers who are leading in their fields of study. Dr. Cocucci studies basic mechanism of membrane trafficking and is interested in how these processes deviate during cancer development when compared to normal cells. 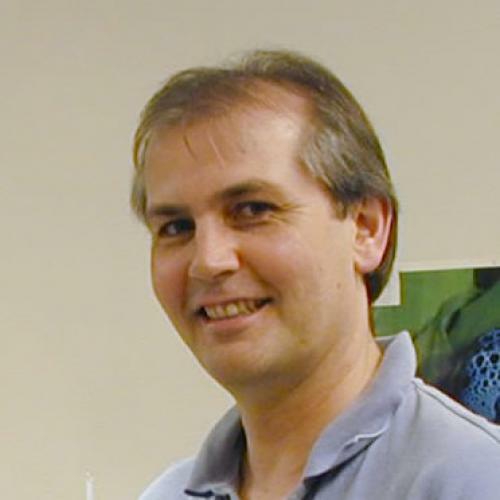 His research adopts multiple techniques, including traditional biochemistry, cell biology and high resolution fluorescent live cell microscopy. 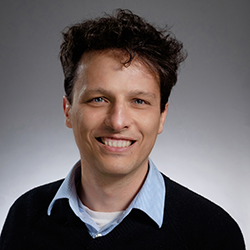 Dr. Cocucci’s goal is to define novel targets for cancer therapy and to improve drug delivery, studying the internalization pathways and the mechanisms of endosomal escape adopted by artificial and biological nanovectors. Therapeutically targetable cachectic mechanisms: The drivers of cachexia are not well understood. An improved understanding of anabolic resistance and catabolic processes in cachectic animal tissues inform our novel therapeutic approaches for the treatment of cancer cachexia. Chemotherapeutic drug disposition in cachectic cancer patients: Incredible heterogeneity exists between cancer patients’ body composition and how drugs behave once administered. An improved understanding of how patient body composition impacts chemotherapeutic drug disposition will inform the design of improved chemotherapeutic dosing regimens. The circulatory system delivers blood to all parts of the body, and is compromised by many diseases such as atherosclerosis, stroke and heart attacks. Blood vessels may also grow into cancerous tumors and help them to expand and metastasize. By discovering drugs that can help or hurt blood vessels, we may be able protect the circulatory system and normal organs or inhibit cancer growth. Dr. Hoyt’s lab focusses on how stresses, including DNA damage, bacterial infection and inflammation can be manipulated to help or hurt blood vessel cells. His lab is assessing new drug targets in vascular cells to accomplish this. Dr. Lee’s lab is working on developing nanoparticle-based drug delivery systems. Many cancer drugs have side effects and can be made safer and more efficacious with novel drug delivery systems. Other drugs such as oligonucleotides require an effective delivery system to be translated into the clinic. 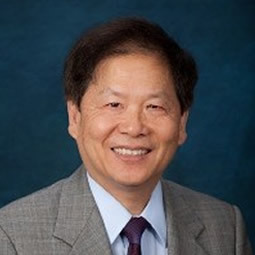 Dr. Lee’s lab is focused on developing lipid-based and targeted drug delivery systems for drugs and nucleic acids with potential applications in oncology and other diseases. 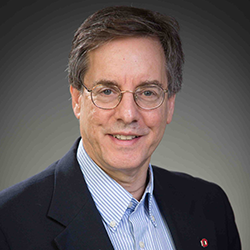 For more than 20 years, Dr. Yalowich’s lab has conducted studies of a particular class of anticancer agents known as DNA Topoisomerase II (topo II) inhibitors. These drugs cause DNA damage and tumor cell killing. Major efforts are directed toward characterizing mechanisms of action of these drugs and overcoming drug resistance. Dr. Carnes’ research is focused on furthering our understanding of abnormal heart rhythms (arrhythmias) with the goal of optimizing treatment. A particular focus of her program is understanding the underpinnings of arrhythmias occurring during heart failure. 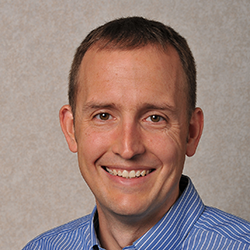 A second aspect of Dr. Carnes’ arrhythmia research program is developing and validating processes to improve clinical pharmacy services for patients on long-term antiarrhythmic medication therapy. 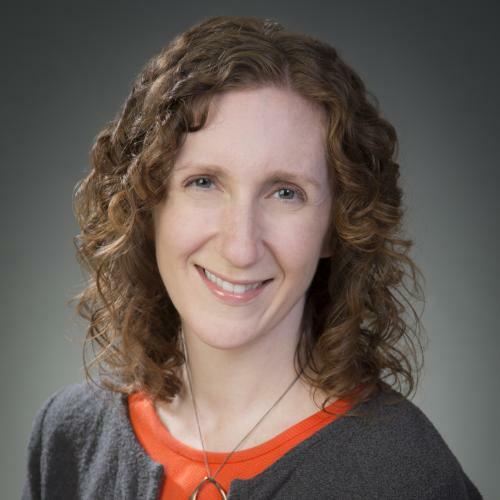 Dr. Carnes is also interested in junior faculty development with an emphasis on providing foundations for research independence in clinical and translational research. 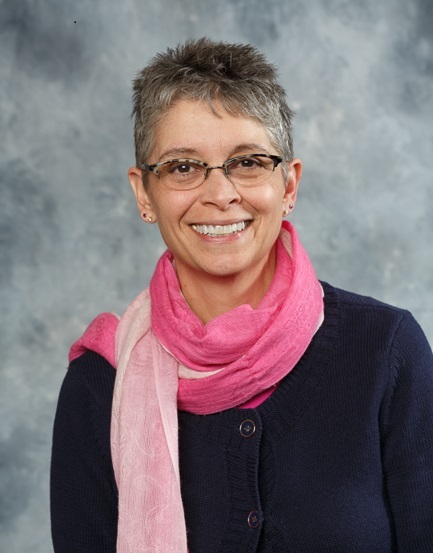 This work is supported in her role as director of the KL2 scholars program at the Ohio State Center for Clinical and Translational Science. Drug-drug interactions: The simultaneous use of multiple medications is growing increasingly common. He investigates whether it is safe to simultaneously use certain medications or not. The role of the social determinants of health factors on the effectiveness of prescribed medications: He is interested in how the conditions in which people are born, grow, live, work and age influence the safety and effectiveness of prescribed medication use in the community settings. 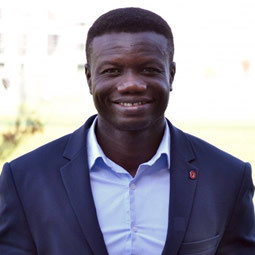 Medication outcomes among racial/ethnic minorities: Through population-based observational studies, he tries to measure differences in the utilization, safety and effectiveness of prescribed medications between racial groups, as racial/ethnic minority groups tend to be under-represented in clinical trials of drugs. The research in Dr. A. Douglas Kinghorn’s lab deals with the extraction, purification, and characterization of the chemical structures of biologically active substances of tropical plants. Examples of the use to society of these lead compounds are as potential cancer chemotherapeutic and chemopreventive agents, therapies for the tropical infectious disease leishmaniasis, and as sweetening and taste-modifying components of foods and beverages. The research in Dr. Fuchs' lab designs and prepares novel molecules for therapeutic applications against cancer and infectious diseases. His lab utilizes fundamental chemical knowledge and synthetic methodology to facilitate the process of drug discovery and development through the generation of biological probe molecules, the synthesis of lead compounds and the optimization of drug properties. To demonstrate therapeutic efficacy of these systems in animal models for treating genetic disorders, infectious diseases, as well as cancers. Constructing targeted drug conjugates such as antibody/ligand drug conjugates. 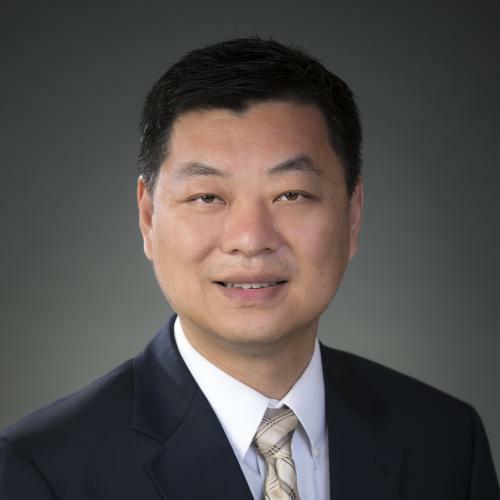 Dr. Guo works on both basic research and its subsequent practical applications, focusing on understanding the mechanisms and assembly of viral DNA packaging motor, and using components of the biomotor for various applications. 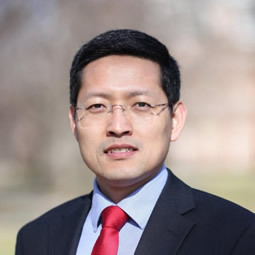 By applying interdisciplinary approaches including chemistry, biophysics, biochemistry, nanotechnology, bioengineering, molecular biology, cell biology, computer modeling, and pharmaceutical sciences, Dr. Guo studies RNA, DNA and proteins and their interaction. 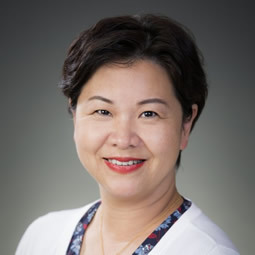 Dr. Shu has devoted her research career to the development of RNA nanotechnology for the treatment of cancers, specifically focusing on the treatment of breast cancer, including triple negative breast cancer. Dr. Shu is developing novel therapeutics utilizing RNA nanoparticles for the specific delivery of small interfering miRNA or siRNA to cancers and related stem cells. Her long-term objective is to focus on the development and translation of RNA nanotechnology-based therapeutics and imaging agents into clinical trials. 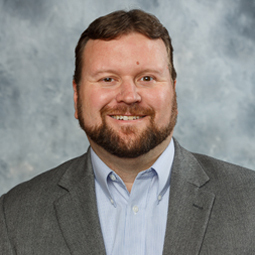 Dr. Kelley publishes in the area of the scholarship of teaching, learning and assessment. This area of inquiry revolves around answering questions about whether students are learning and what teaching methods are effective. 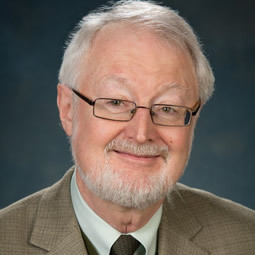 Dr. Kelley also publishes about assessment strategies and techniques. Dr. Rodis’ areas of focus that guide her teaching, research, and service include advancing pharmacy practice through empowering current and future pharmacists to develop and sustain pharmacist-provided patient care services and equipping future pharmacists with knowledge and skills to practice evidence-based medicine and contribute to advancement of the profession of pharmacy practice. 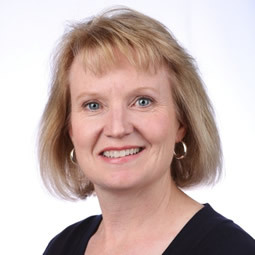 Her passion for moving the profession forward spurred the creation of Partner for Promotion (PFP), a nationally-recognized program that joins students and community-based pharmacy practitioners to develop and implement advanced patient care services.